Our specialized team, the “Team tweaks” have the robust skills in designing effective Websites that can bring the most satisfactory outcomes for the clients. We are a Web development company in Chennai, who are providing excellent innovative Web developing services, since the launch of the company. With the expert professional team of designers and developers, we had handled multiple numbers of projects in different domains since our inception. We are ready to deliver our maximum efforts to mirror your business objectives and goals in a pellucid style through our ingenious ideas of website designs. We've created some extraordinary, custom mobile apps for multiple domains and industry verticals. Custom Web development service is actually the effective agglomeration of creativity and technological elements. 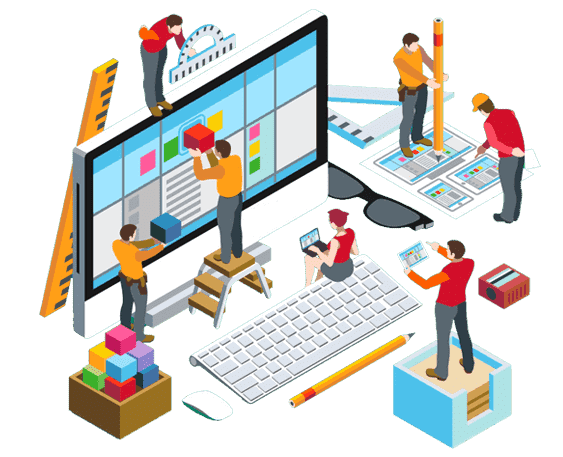 Web development process is the base where all the business ideas and outcomes are represented through a visual functional reality. 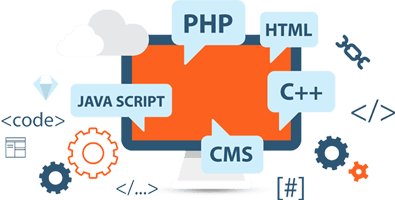 This web development can be able to carry out through different options, where anyone can create a website with just dragging tools and customized template based programs. But to stand out from the crowd of all the other websites, the brand new website needs to build from the scratch. This process of developing a website from the point of zero, without any equipped templates and packaged graphics is called custom web development. Our Web Development Company in India, having an expert team is ready to offer the customized web development services for multi-business models such as e-commerce web development, social network services etc. Custom web development has extensive benefits like unique web design, faster loading, flexibility, security and functionality that can effectively deliver solutions to the demands of business. why choose Team tweaks ? At present technologies are getting rapid shifts and it is vital one for the business owners and entrepreneurs to keep on with that trend shifts. To run the enterprise business, web presence and android applications turned out to be a prominent one nowadays. As a dedicated web development company in Chennai, our team’s aim is to deliver puissant and engaging web design and app development works that can result in great functionality as well as security to the client’s business priorities and developments. We are up to date with the current ongoing technologies and always value our customers by gratifying their business demands and objectives through our peculiar solutions. We are providing on-demand solutions in the Android application development works with top-notch quality at nominal pricing. Team tweaks always focus on precision in delivering the works at an agreed time. We plan the exact time to maintain the regularity and consistency to give a perfect output for the clients. We are always keeping our efforts to be in parallel with the start of the art technological trends that can reflect a lot delivering innovative business solutions. Quality is always our top-notch priority and to ensure that high key deliverables, we have always a special focus on testing our works, to ensure the quality of applications. 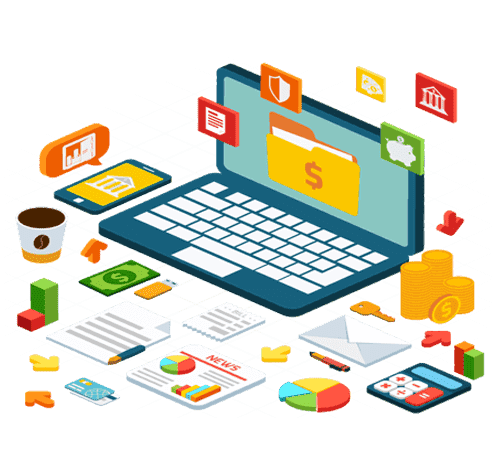 Enterprise web applications are the burgeoning lead of current technological trends which is aids a huge number of employees to handle their works and solve the tasks remotely for the company. These web applications are completely a puissant utility to ease several complex tasks involved in the works of a company. Enterprise web applications offer a fully fledged flexibility for the employees towards the assigned tasks, where the employees are able to work in an external environment and get connected with the network of cloud computing to operate the business tasks. Our expertise team of web Development Company in India is following a distinctive approach towards building the enterprise apps that can deliver maximum value to the enterprise business operations. 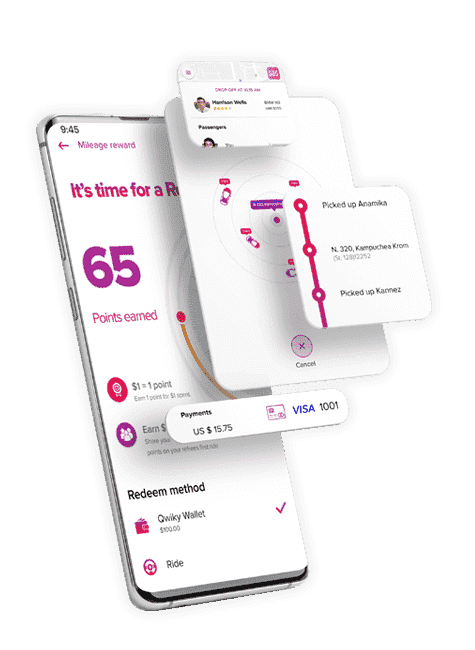 Adept professionals of our company are following the effective modern methodologies for planning, developing and launching the enterprise apps that will surely make the brand and business to get a ramp up in the development path.